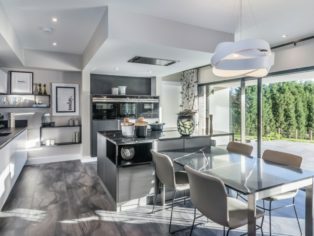 The most exclusive development built by CALA Homes to date in the West of Scotland has been unwrapped showcasing the largest showhome ever created by the luxury homebuilder in the region. 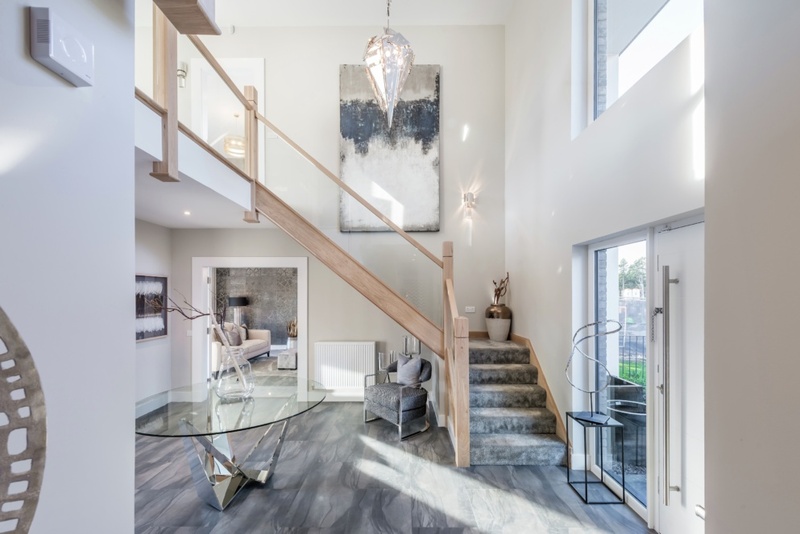 Located at Riverside at Bothwell – one of the most sought-after locations in Scotland – the eagerly anticipated Waterston showhome, which spans 3,800 sqft, finally opened its doors showcasing never seen before elevations and cutting edge interior design. 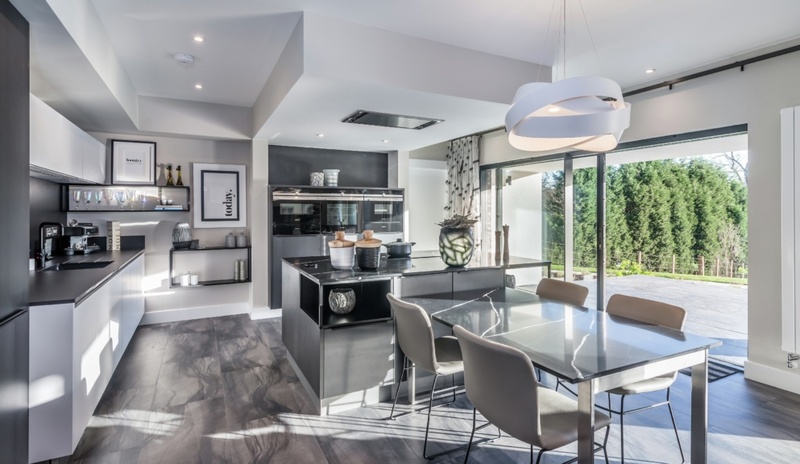 The new luxury specification and bespoke architectural approach, specific to its coveted riverside position in the affluent town of Bothwell, is part of a collection of 12 detached homes which is already making a big impression in the marketplace. 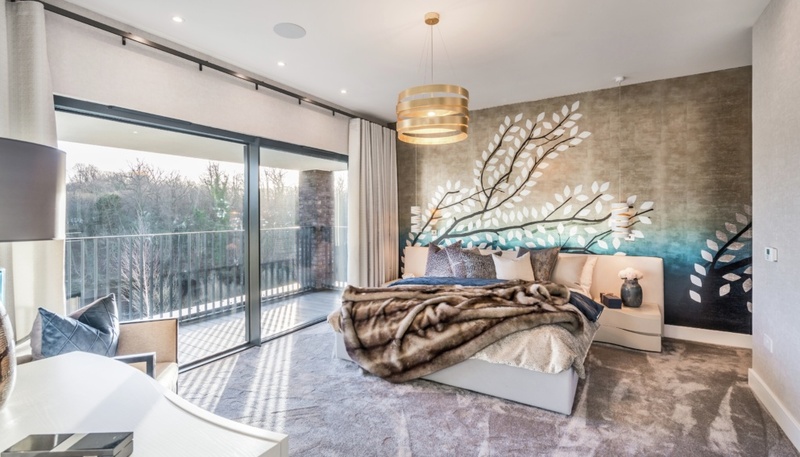 CALA is really breaking new ground with this development and the homes mixed with the stunning backdrop are designed to wow making Riverside the name on everyone’s lips for 2019. With just 12 five-bedroom detached homes available for sale at Riverside at Bothwell – which includes three uniquely designed housetypes ranging from an impressive 2,814 sq ft to an expansive 3,800 sq ft – have been tailored for the setting and significant outdoor space stretching down to the banks of the River Clyde. 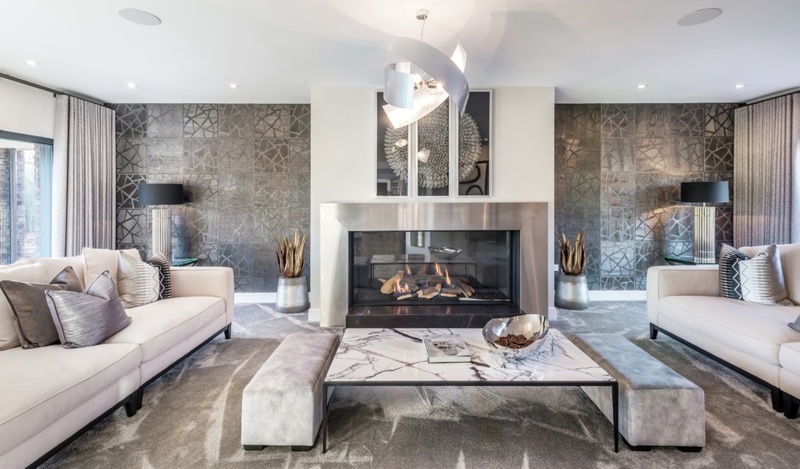 The showhome interior has been designed by renowned interior designer Eileen Kesson, from Envision Interior Design, who was keen to portray the perfect setting, great space and luxurious opulence on offer at Riverside at Bothwell. 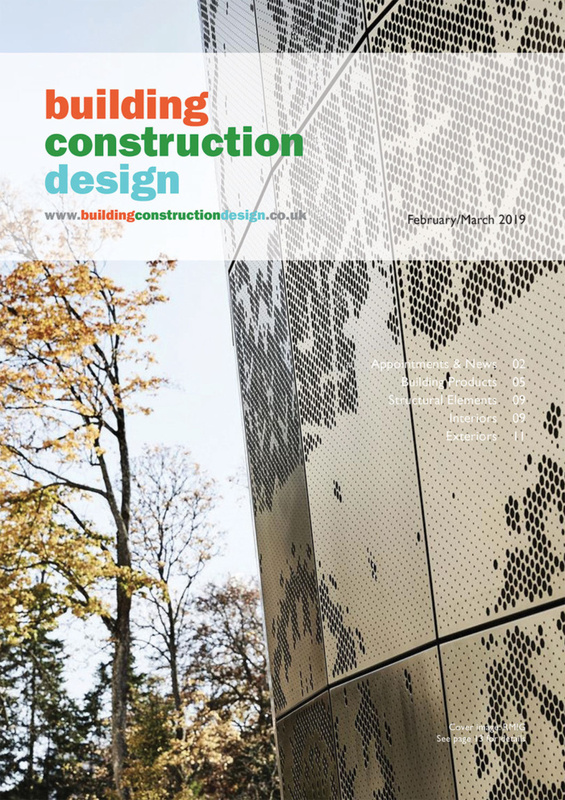 “So many of the aspects of Riverside at Bothwell were new and unique, both to CALA and the marketplace as whole so it brought with it an exciting and demanding challenge. 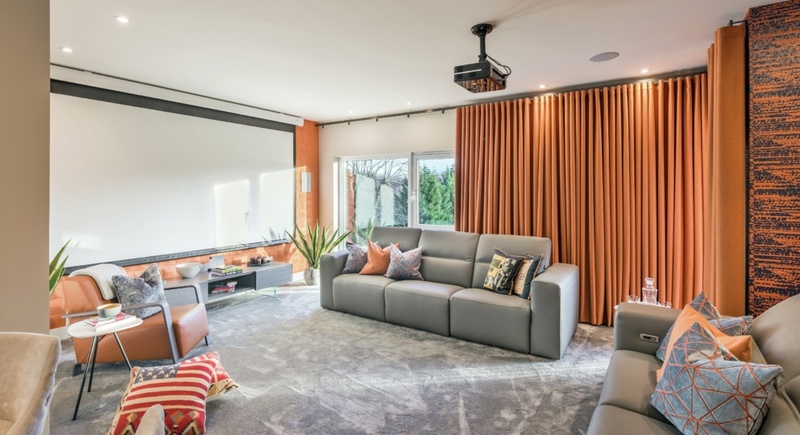 Our task was to underscore this very contemporary property with the signature CALA luxury but in a way that resonated with the understated minimalist style of the house itself. 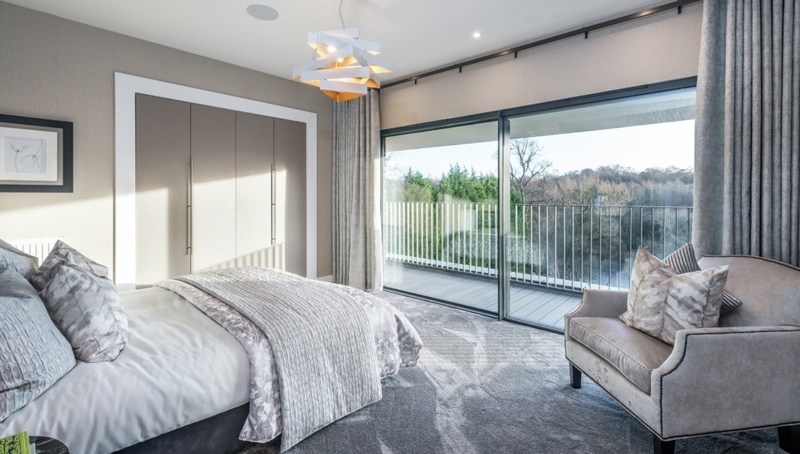 “We were keen to allow the light and the connection of the living spaces to be the star and made the lighting and furniture choices carefully with this in mind. 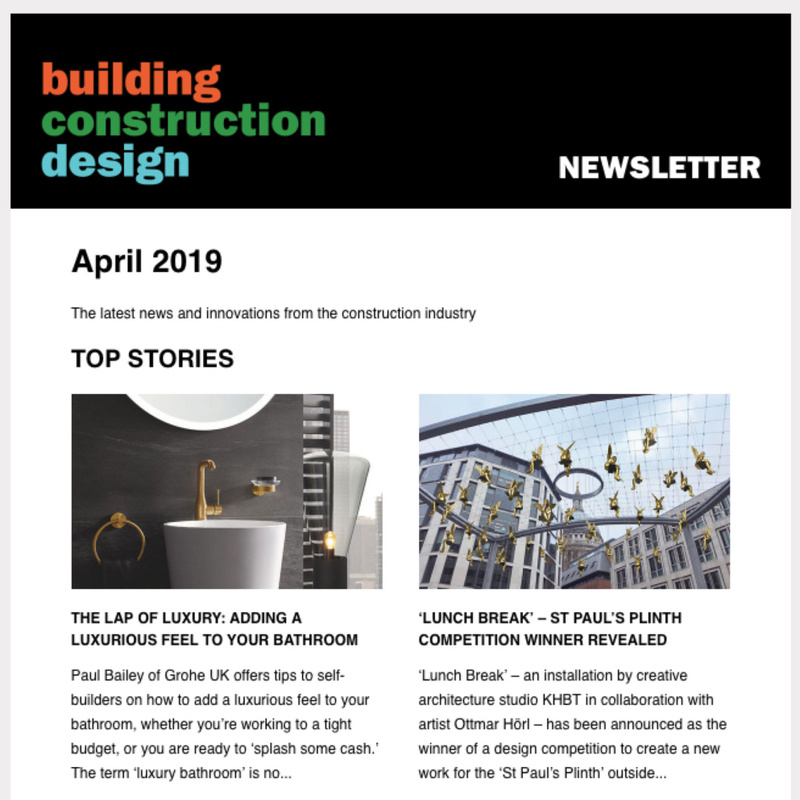 As a result, the palette was deliberately kept monochrome and subtle with areas sharing a combination of black/bronze and palest cream which took its lead from the stunning black kitchen – a true statement set piece in itself. “This is a really proud moment for CALA Homes (West) as we open the doors to the jewel in the crown of Riverside at Bothwell. It is very rare to have the opportunity to bring together a brand-new never seen before elevation at this scale within the perfect setting and positioned within this stunning village which is so highly sought-after. 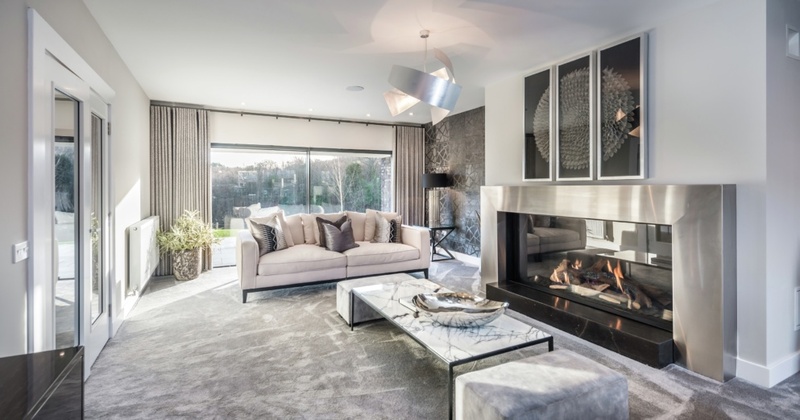 “The Waterson is the biggest and most luxurious home we have built in in this part of Scotland so launching this home within this exclusive pocket and showcasing the size and scale here – epitomise the very definition of high-end luxury with breath-taking, never-seen-before interior design.